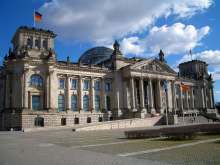 On this tour runners will see the major sights of political interest such as: the office of the Federal President, Bellevue Palace, House of World Cultures, Federal Chancellery, Reichstag building with German Bundestag, the Parliament District at the Spreebogen and Press Visitor's Center of the Bundespresseamt. 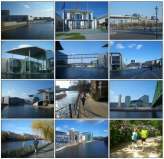 This SightRunning includes quite a few bridges and underbridges within view of the Sony-Center located at Potsdam Square or Berlin Central Station. 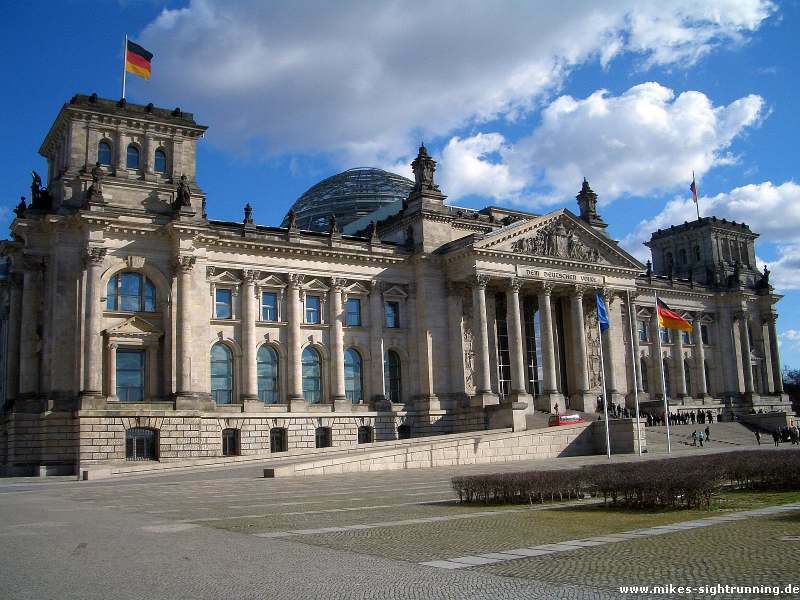 Of course you'll pass the "must" sights such as Brandenburg Gate and Victory Column. Depending on your wishes and/or fitness we'll guide you along a series of embassies next to the public park Tiergarten when running towards the district of Charlottenburg. The longer distance adds up to 12km (8 miles) sight running pleasure. Distance: 7 - 11 km (4 - 7 miles) / 60 - 90 min. 1,5 hours - additional highlights - Extended Großer Tiergarten Park | Beergarden and Café am Neuen See | A touch of the Berlin Zoological Garden | Embassies and statures along Tiergartenstrasse | Concert Hall Berliner Philharmonie | A glance at Potsdamer Platz | Memorial to homosexuals persecuted under Nazism | The Memorial to the Murdered Jews of Europe and more!